Andrew Revkin: Will Trump ape Wisconsin DNR? Barbara Hasper: Should UW tuition be cut? Bruce Murphy: Ron Johnson asleep on Russian hacking? Bruce Thompson: How will Trumponomics impact state? Chris Rickert: Affirmative action for the conservative academic? Chris Walker: An open letter to Sheriff David Clarke: Grow up! Chris Walker: Is Sen. Nass fearful of UW’s exploration of masculinity? Dave Zweifel: Will Trump’s health plan be single-payer? David Blaska: Do UW-Madison students identify as sheep? David Blaska: Hillary was hacked! The horror! Deb Jordahl? Ho hum. Donald P. Moynihan: Who’s really placing limits on free speech? George Mitchell: A ‘big boost’ in transportation spending? James Wigderson: Michigan raises its gas tax … is Wisconsin next? Jerry Bader: Are Democrats suffering from shameful pride? Matthew Rosa: Deficits don’t matter (again)! Mike McCabe: Why not repeal and replace? Mitch Henck: Is Donald Trump really a fascist? Paul Fanlund: Could Jan. 22 mark the day real change began? 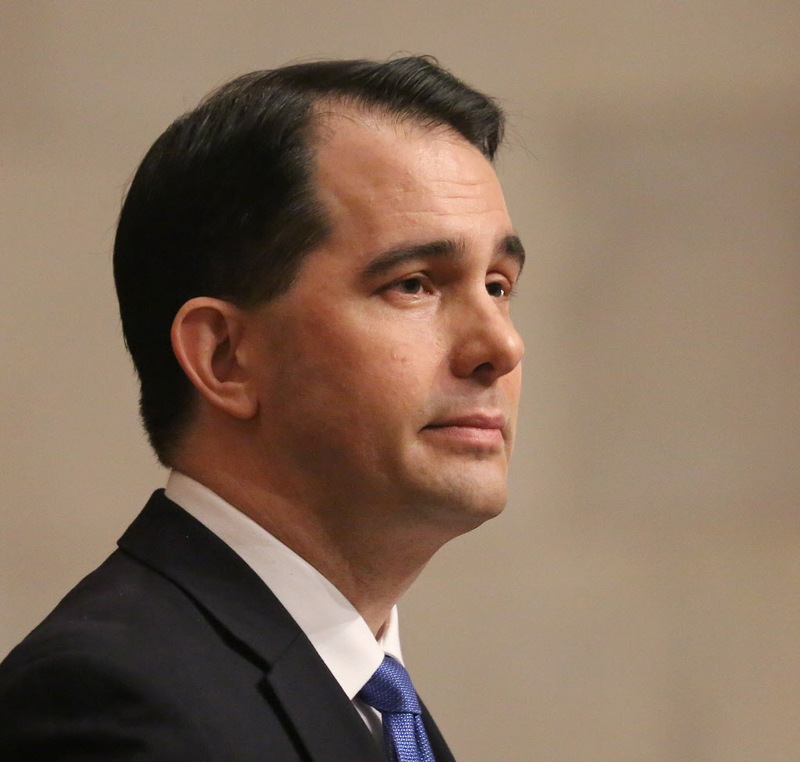 Steven Walters: Could Wisconsin’s system replace Obamacare?